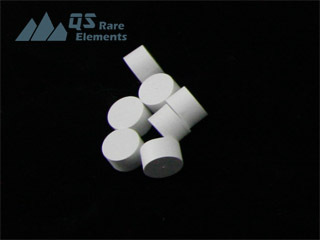 High purity boron nitride rods could withstand higher temperature in vacuum than lower purity boron nitride products. 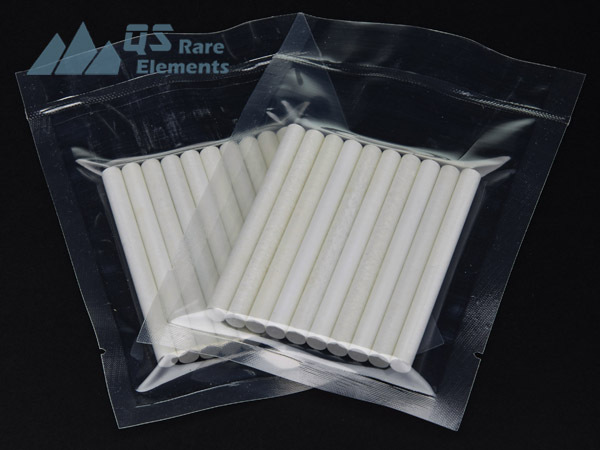 Although we usually claim the maximum working temperature as 2500C, there's record to use our material at 3000+ C. Due to the low wetability with metals, boron nitride rod is an ideal material for metal melting works, especially for high purity material metal in vacuum. 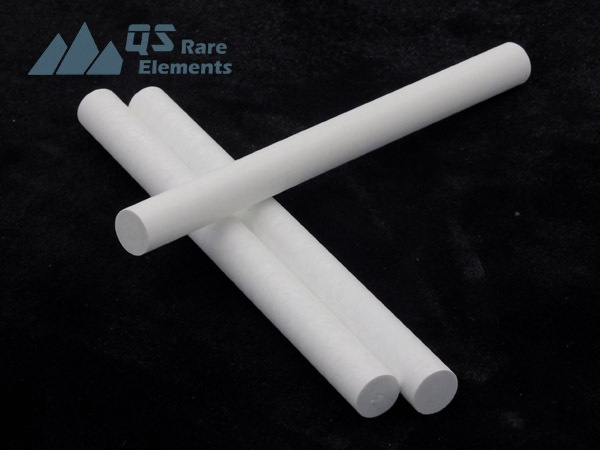 As a supplier of solid advanced ceramic materials, QS Rare Elements could custom make all kinds of rods and other products in about 2 weeks with $300 MOQ. 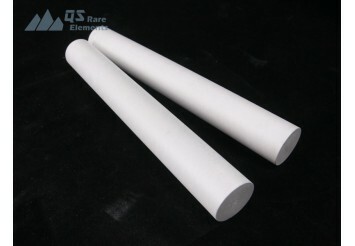 Typical boron nitride rods are smaller than 12" dia x 15" length due to the limitation of our equipment. Other form of boron nitride machined products could be available with drawings. As a supplier of special advanced ceramic materials, QSRE is working together with researching institutions to produce a series of boron nitride material. Except for the pure boron nitride BN99, we also deliver composite boron nitride material with silicon carbide, calcium borate, aluminum nitride and zirconia, to fulfill various of demand for the customers.